We are pleased to announce that RRA has been appointed by the Hereford Diocese following submission of a successful bid to carry out conservation repairs and the reordering of a closed church building in South Herefordshire. Originally founded in the 12th Century, the church of St Michael, at Brampton Abbots, boasts typical Norman architecture with surviving examples of Romanesque detailing. After a close inspection of historic records, we found that the church has a rich and vibrant history. The church, dedicated to St Michael, is seen as a healing angel and protector, leader against evil forces. This is a befitting symbol for the resurrection of a closed church building. 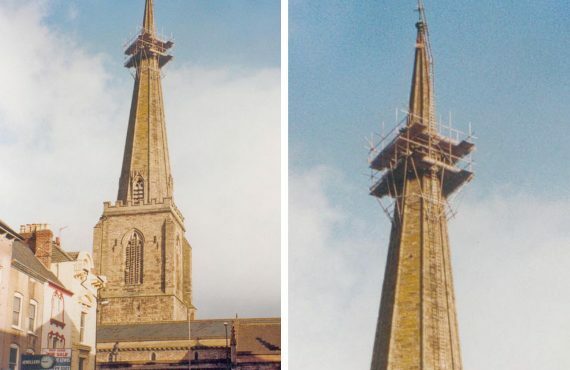 The church has undergone numerous repairs and additions throughout its history, with the chancel arch being widened in the early 16th Century, the bell tower altered and rebuilt in the mid 17th and windows and alter platform added in the 20th Century. 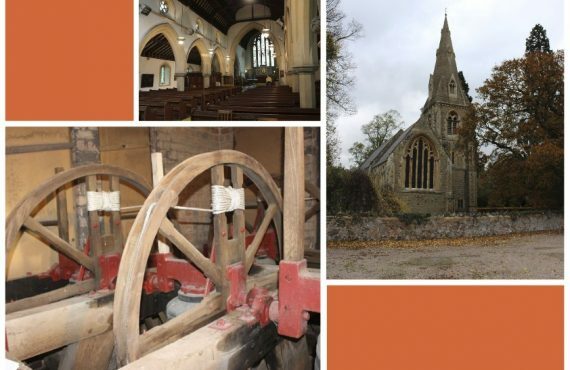 A local church reordering group seeks, principally to repair the building and bring the church back into the centre of community life, to for a community centre in the village once again. The second objective is to reorder the church to include a bakery and community space whilst retaining the liturgical function of the church for a number of functions throughout the church calendar. The existing building is a typical example of Norman Architecture with large, thick walls and a dark interior. This was altered in the mid 19th Century by renowned architect W.D. Caroe who was a major figure head in the Arts and Crafts movement and described as “a consummate master of building according to medieval precedent”. 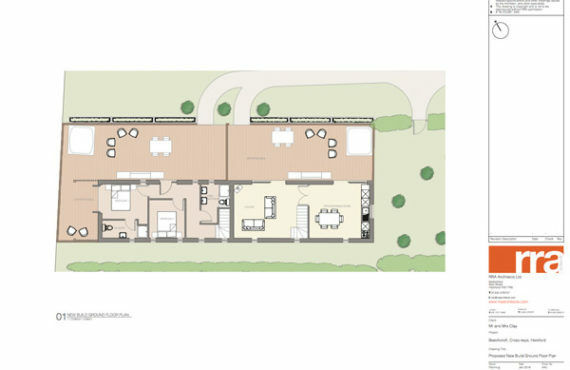 RRA’s proposed intervention includes a contemporary “pod” to the nave, housing a bakery. The “pod” is to be designed to address requirements for a commercial kitchen with all the necessary to protect a medieval building. RRA were successful in bidding against four other architectural and conservation based practices, and we look forward to working together with the Brampton Abbotts Church Regeneration Committee to safe guard the church for future generations.